In the wake of Nipah virus outburst in Calicut, District Collector UV Jose has issued directions banning public programmes in the district to avoid assembly of people. The Collector prohibited meetings and inaugural functions in the district till May 31. Tuition classes, training sessions are also not allowed. The University of Calicut on Thursday has also announced postponement all examinations listed for this week. The state government on Thursday issued an advisory, asking travelers to avoid visiting the four districts- Calicut, Malappuram, Wayanad, and Kannur. The Nipah Virus spreading its wings in Kerala and led to the death of 12 people so far while a new case of a nursing student in Kozhikode testing positive has surfaced. 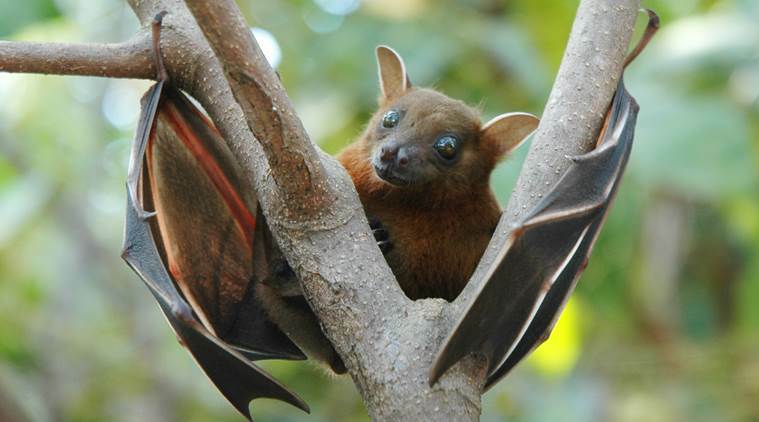 Transmission of Nipah virus takes place through direct contact with infected persons and also through bats and pigs.